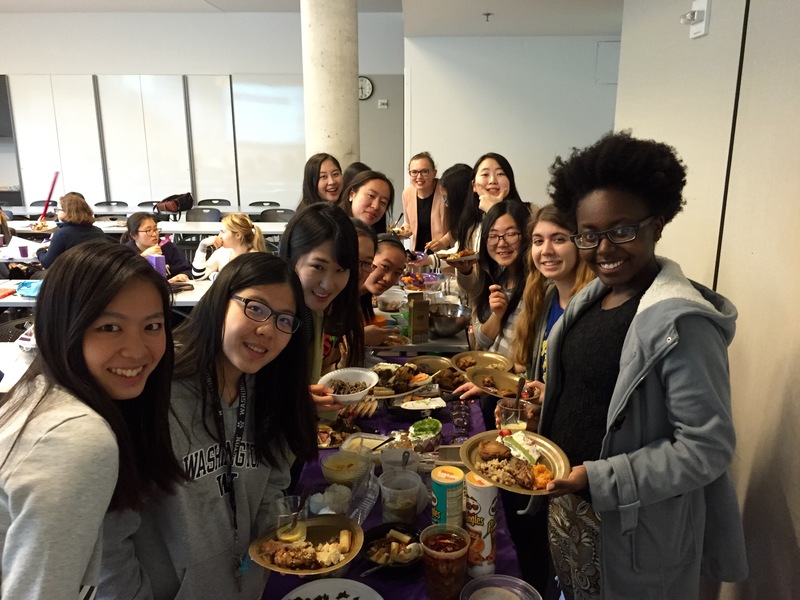 Unite UW is an on-campus cultural exchange program that builds bridges between domestic and international students at the University of Washington. 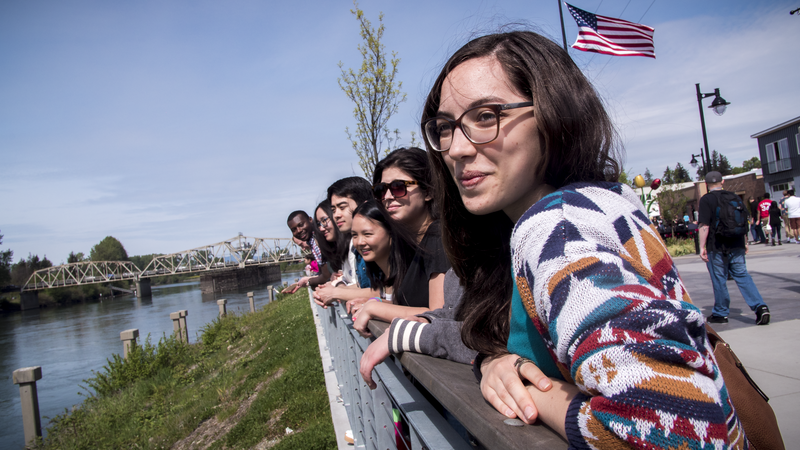 Unite UW’s goal is to create a mutually-enriching international experience in a local setting. 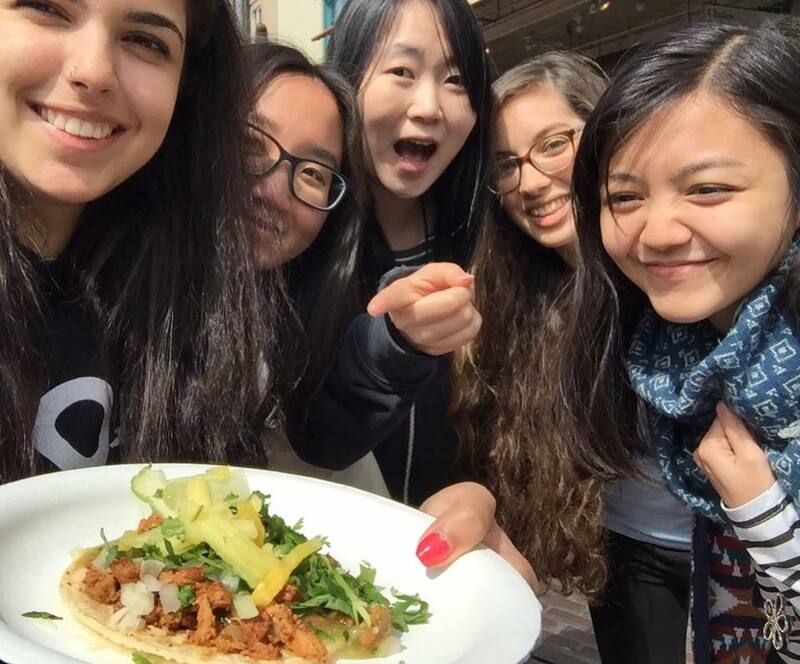 The program aims to engage student participants in cultural exchanges to enhance global understanding, overcome barriers and boundaries, inspire lasting international relationships and unify our campus. 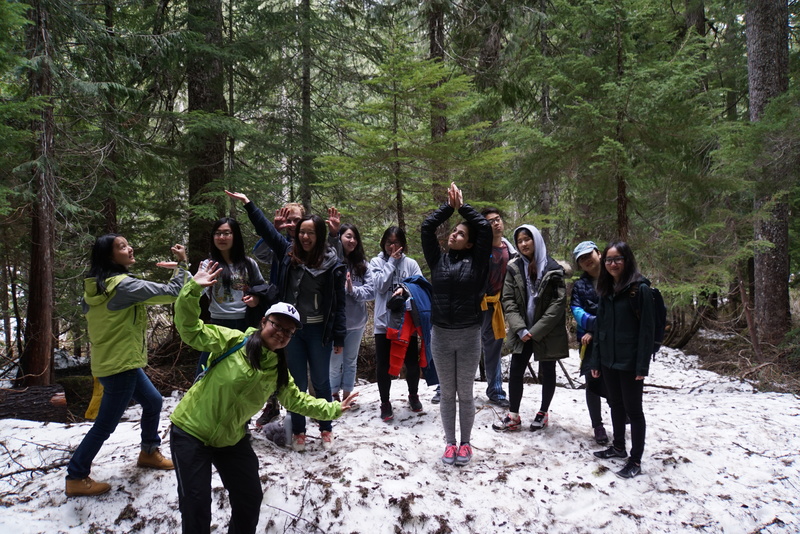 Unite UW connects domestic and international students at the UW through a unique seven-week program. 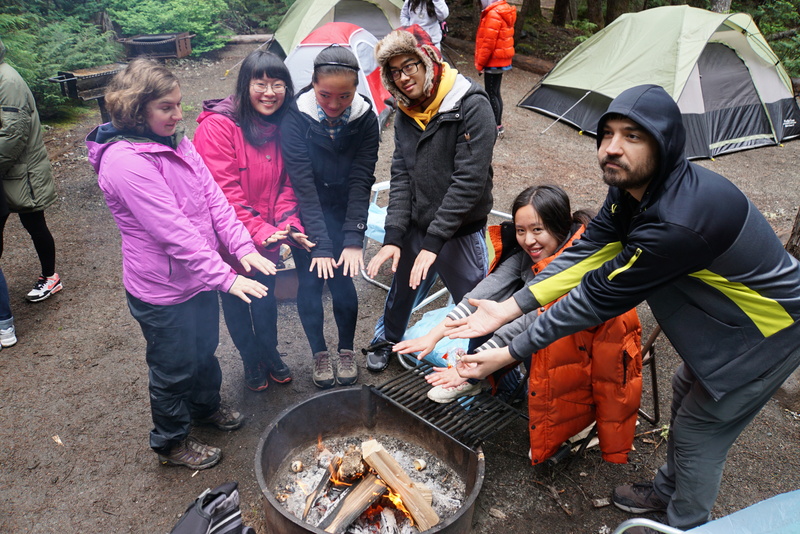 Each Unite UW section has 30 participants who are paired up (domestic-international) for weekly cultural bonding activities. Small groups of pairs, led by a facilitator, will meet outside the program to encourage further cultural exchange. 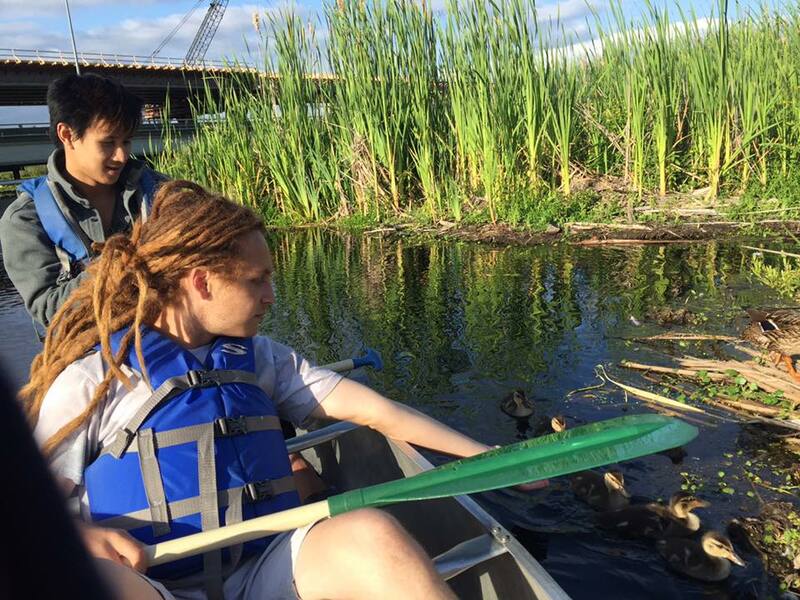 This complimentary program is offered every quarter in the academic year, with no credit bearing. 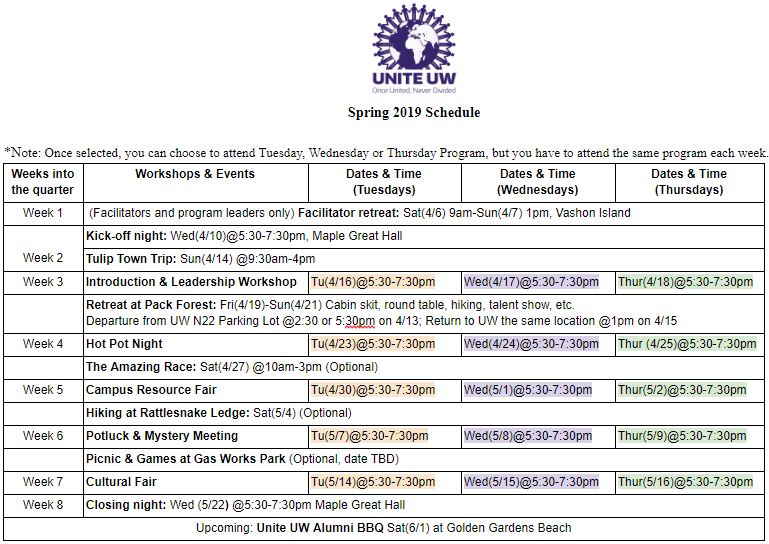 Join Unite UW for a fun, meaningful, and transforming experience! 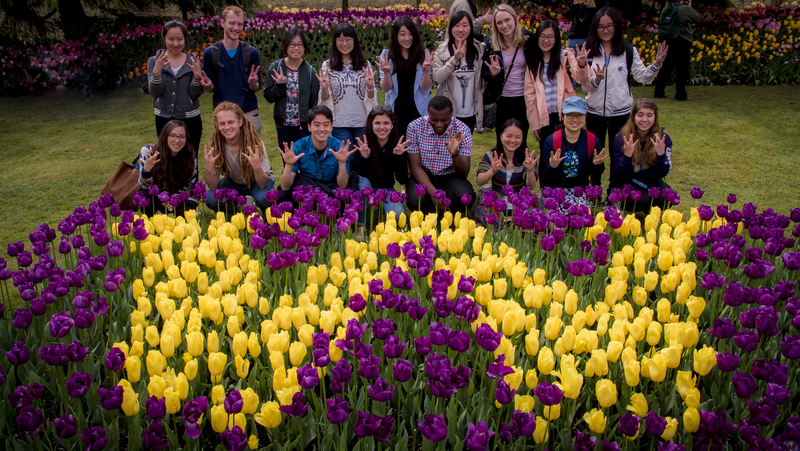 If you are interested in a fun, cross-cultural exchange opportunity that can lead to lifelong friendships and increase your global perspective, apply now to participate in the Spring 2019 Unite UW program! 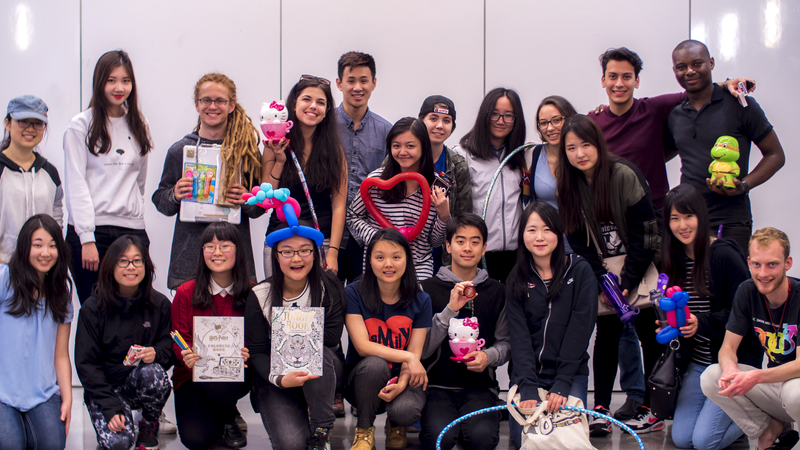 If you see yourself as a leader, and you enjoy leading small groups, have a passion for relationship building and like to initiate activities, you can apply to be a Unite UW facilitator. Applications for facilitators are due March 11th (Monday) at 9:00 AM. Applications for participants are due March 25th (Monday) at 9:00 AM. Note: Once selected, you can choose to be in the Tuesday, Wednesday or Thursday program, but you have to attend the same program each week. Like the Unite UW Facebook page and follow us on Instagram!